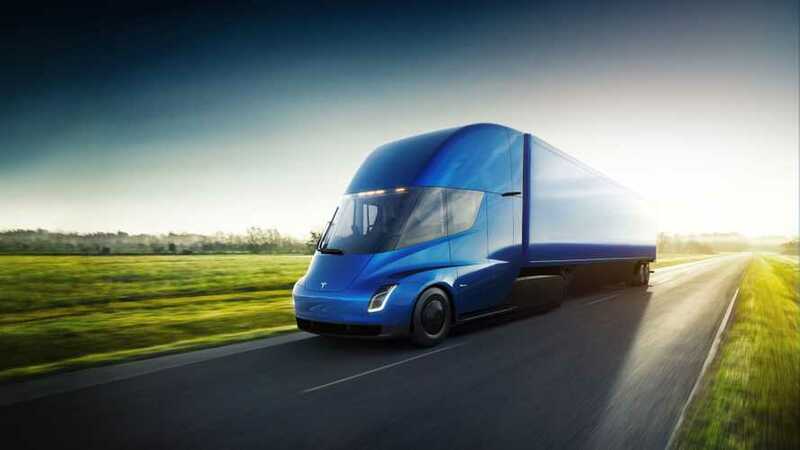 Recently, Walmart Canada decided to order 30 more Tesla Semi (for total 40) as the way to electrify 20% of its truck fleet by 2022. 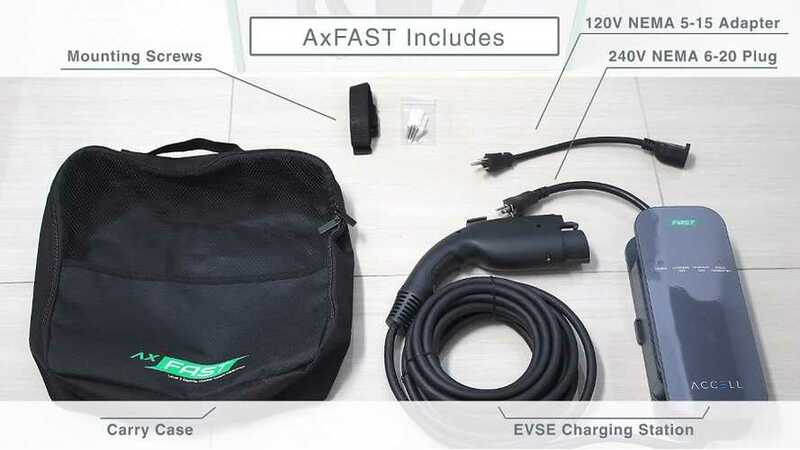 Accell just introduced its new portable AxFAST Level 2 EVSE, It's ready for 120 V or 240 V at 16 Amps (3.84 kW). It's affordable too at $299.99 in Walmart.com. 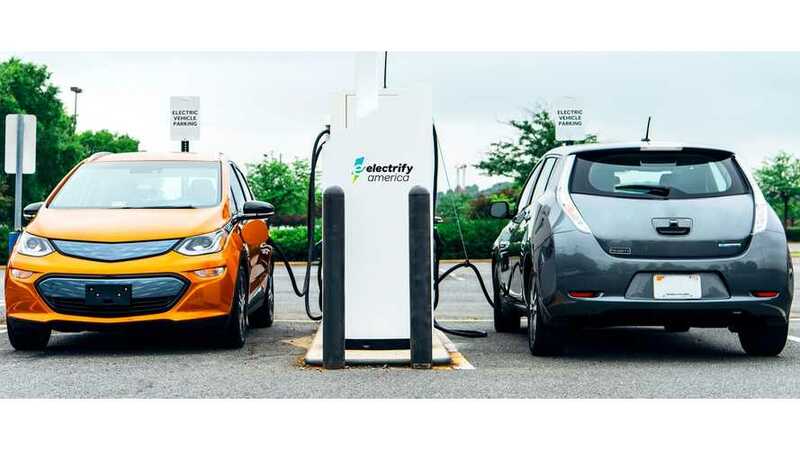 Walmart will be one of the key partners in Electrify America's charging infrastructure project of more than 2,000 DC fast chargers.